Many fine organizations and individuals make what we do possible. Please show your support to these amazing sponsors and thank them for their commitment to College Park Athletics Boosters. Click here to learn more about our current sponsors and sponsorship options. Welcome to College Park Athletics! Young people learn a great deal from their participation in interscholastic athletics. Lessons in sportsmanship, teamwork, competition and how to win and lose gracefully are an integral part of each team in our athletic program. Athletics play an important part, too, in helping the individual student develop a healthy self-concept as well as a healthy body. Athletic competition adds to our school spirit and helps all students – spectators as well as participants – develop pride in their school and maximize individual potential. The MDUSD Governing Board recognizes that the district’s athletic program constitutes an integral component of the educational program and helps to build a positive school climate. The athletic program helps also to promote the physical, social, and emotional well-being and character development of participating students. 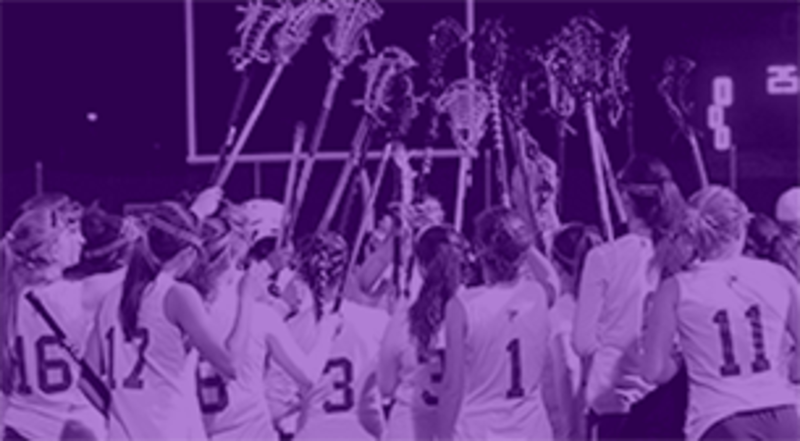 Within the District's financial and personnel constraints, the athletic program shall be designed to meet students' interests and abilities and shall be varied in scope to ensure wide participation. Participation is a privilege, not entitlement, and student athletes are expected to represent themselves, their team, school, family and community in a manner that demonstrates the highest standard of conduct, academic achievement and commitment to their fellow students. We will be hosting our College signing day for all of our college-bound senior athletes on Friday, May 17th at lunch in the quad. Parents and family are welcome to attend! We currently have 7 college commits. If you have signed to a major university for athletics please send your information to Sports Leadership. Fall Sports-Start date is August 5th 2019 (Football only), August 12th 2019 all others. Winter Sports-November 4th 2019 all sports. Spring Sports-February 10th 2020 all sports. All student-athletes should have their online registration completed two weeks prior to the start of the season. 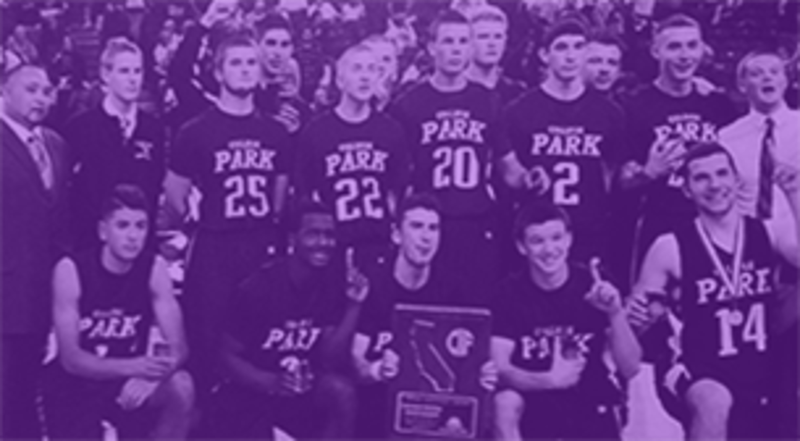 The Mission of College Park Athletics is to provide a fun, challenging, and safe environment, where students athletes may work hand in hand with the coaching staff to learn and achieve their goals in their sport, classroom and in life. With input from coaches, teachers, parents, school staff and the community we will build on College Park’s successes of the past as we strive to produce strong young adults who exhibit character, intelligence, and the ability to contribute to our community now and in the future. Our Vision for College Park Athletics is to create quality programs for our student-athletes, with knowledgeable, caring coaches and exceptional facilities. Our programs will instill pride in our school, respect within our community, and continue our tradition of Courage, Pride, Honor, and Sacrifice. Beat the lines, purchase your tickets for Football and Basketball here. Swim coach Monty Randall was diagnosed with Stage IV cancer in December of 2018. Since then, Monty's determination has shown everyone how serious he is about overcoming this obstacle. Monty's parents, Matthew and Diane Randall, are both alternating taking time off work to ensure that Monty is able to get to his appointments, eat a healthy diet, and receives the care he needs. 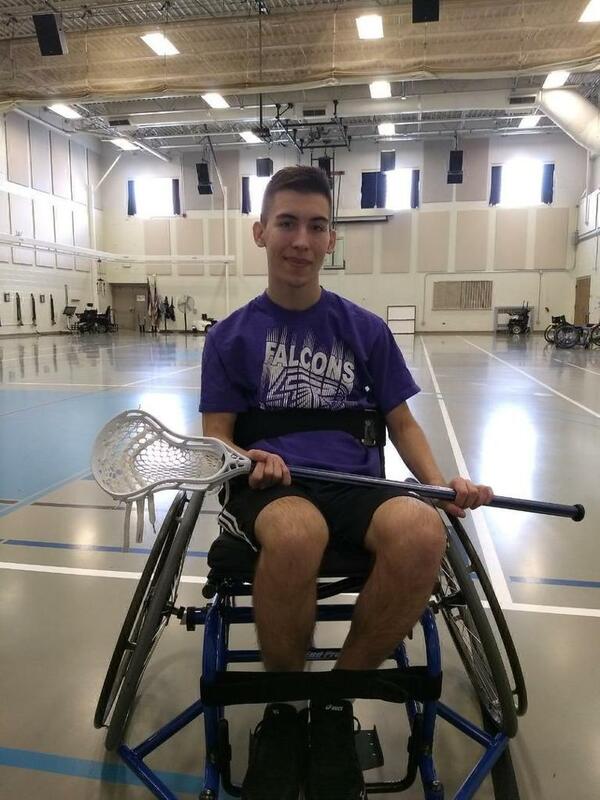 Please help support Monty by visiting his Go Fund Me page here. Much more financial assistance will be needed. Thank you for helping the Joseph family recover from this event. 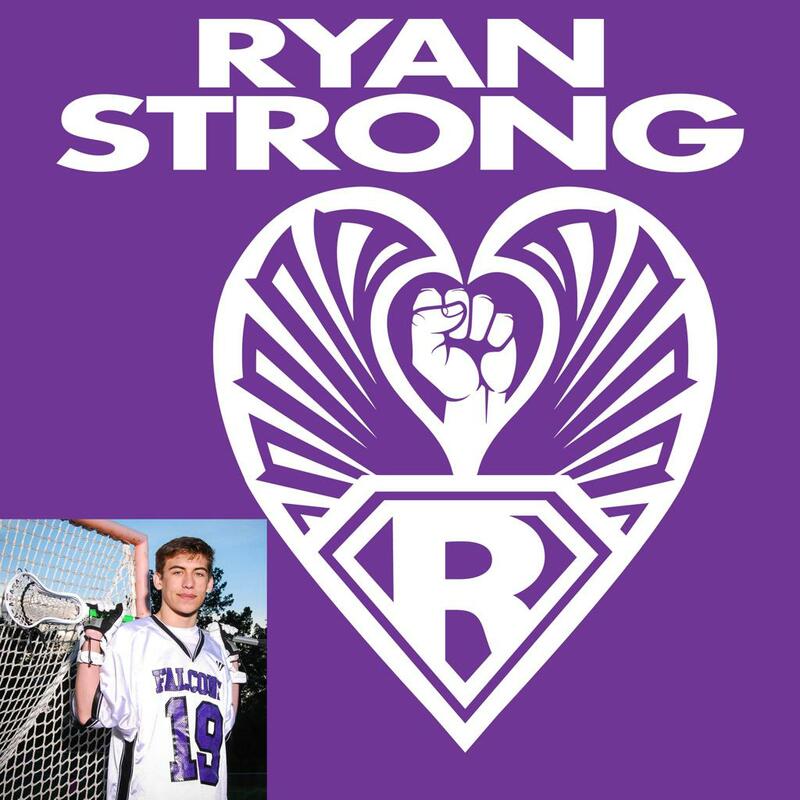 Read the latest news on Ryan and his road to recovery. Interested in becoming a sponsor of College Park High School Athletics? Local and family run. Come down and enjoy our fantastic barbeque! Go Falcons! A great fit for all of your insurance needs. Sandwiches made fresh just for you. We love our Falcon athletes!